A 1, 125 square foot home with 2 bedrooms and 1 bath, plus a detached 400 square foot 1 bedroom 1 bath studio on a large private lot. Zoned R-2/B3 - many possibilities! SchoolsClick map icons below to view information for schools near 611 Dennett St Pacific Grove, CA 93950. 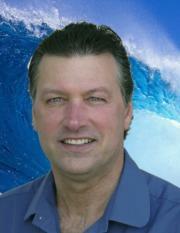 Pacific Grove Real Estate at 611 Dennett St Pacific Grove, CA 93950. Description: The real estate listing at 611 Dennett St Pacific Grove, CA 93950 with the MLS# ML81736432 has been on the Pacific Grove market for 89 days and is currently listed for $1,089,000. 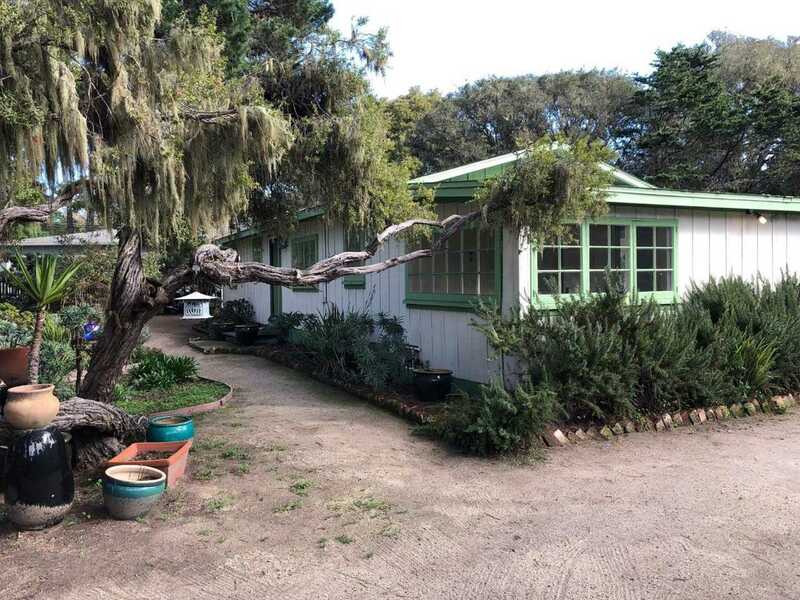 You are currently viewing the property details of the MLSListings MLS listing at 611 Dennett St Pacific Grove, CA 93950, which features 3 bedrooms, 2 bathrooms and has approximately 1525 sq.ft. of living area.